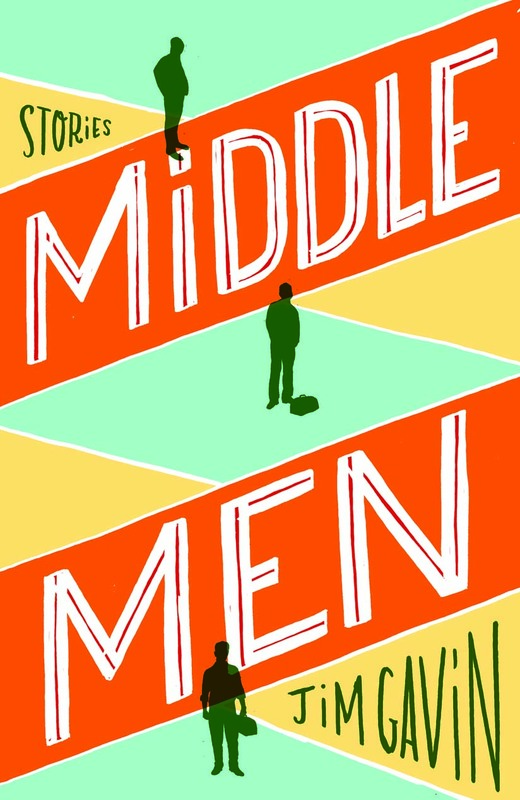 Middle Men by Jim Gavin is an oddly effervescent collection of linked stories about small failures and stunted lives in middle-class California. The heroes (each one chronologically older than the last) are united in having dreams they aren’t able to realize—a basketball scholarship to college, a girlfriend, getting some laughs for a comedy routine—and are all flawed in ordinary ways that Gavin evokes with great humor. The last story, Middle Men, comes in two parts. Part I is a story like the others, of a 30-year-old man “broke and living at home” after his mother dies, who, for lack of better options, gets a job working at his dad’s company in plumbing sales, and isn’t very good at that, either. Part II is the story of the father, a decent guy, a working man, grieving for his dead wife. He’s in debt. “Fifteen years without a vacation. Never taking her out to dinner, not once.” He’s eating badly. But he has his job, and a feature written about him in Pipeline magazine, and his concerned adult children, and he’s going to be ok. For him, all the little failures have added up to a qualified success. It’s this that has kept me thinking about these quiet, light-handed stories. I believe in that kind of success—a pool, a wife, some kids, a fundamentally decent guy. But I wonder how real it is, and how much is the idealization of a lost generation, and if that kind of thing will be attainable for any of the other characters in the book, in this vastly changed world. I think I’m supposed to wonder. We all should.